My kids love this book series and have read it numerous times. Thankfully, the movie looks to be worth the price of admission. 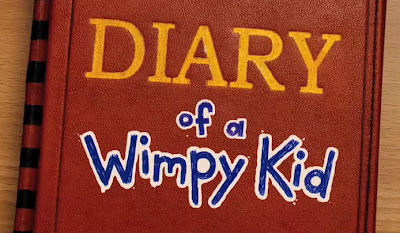 I generally enjoy coming of age films regardless of how good they are, but "Diary of a Wimpy Kid" just might be a memorable and re-visited film. An added treat is Steve Zahn playing Greg's father. Also starring in the film directed by Thor Freudenthal is Zachary Gordon in the lead role, Chloe Moretz, Robert Capron and Rachel Harris.